This 3-4 bedroom raised ranch has had many updates to it within the last 5 years. Kitchen has been remodeled with stainless appliances and granite counter tops. Basement features a finished room which can be used as a bedroom or family room. 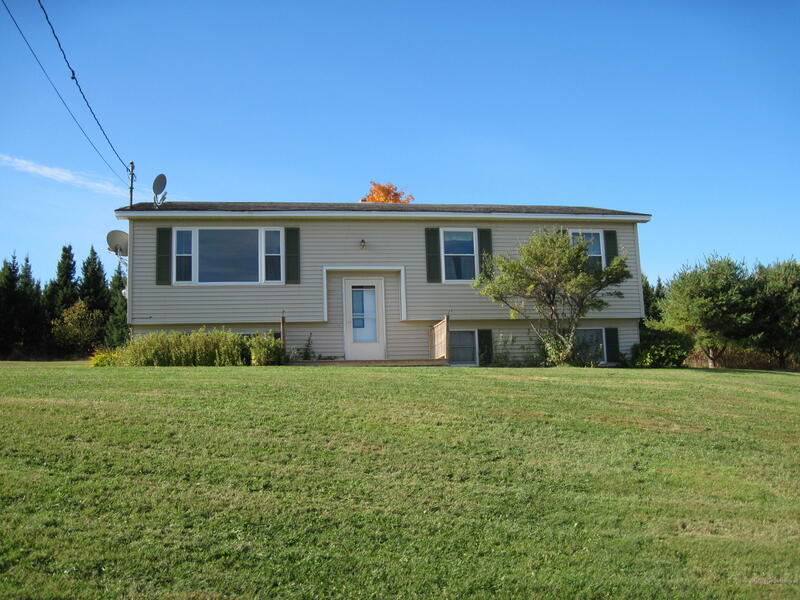 Located close to Hanson Lake and Echo Lake for those outdoor enthusiast. Beautiful views.